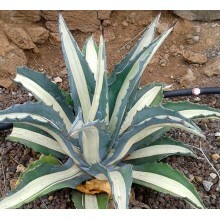 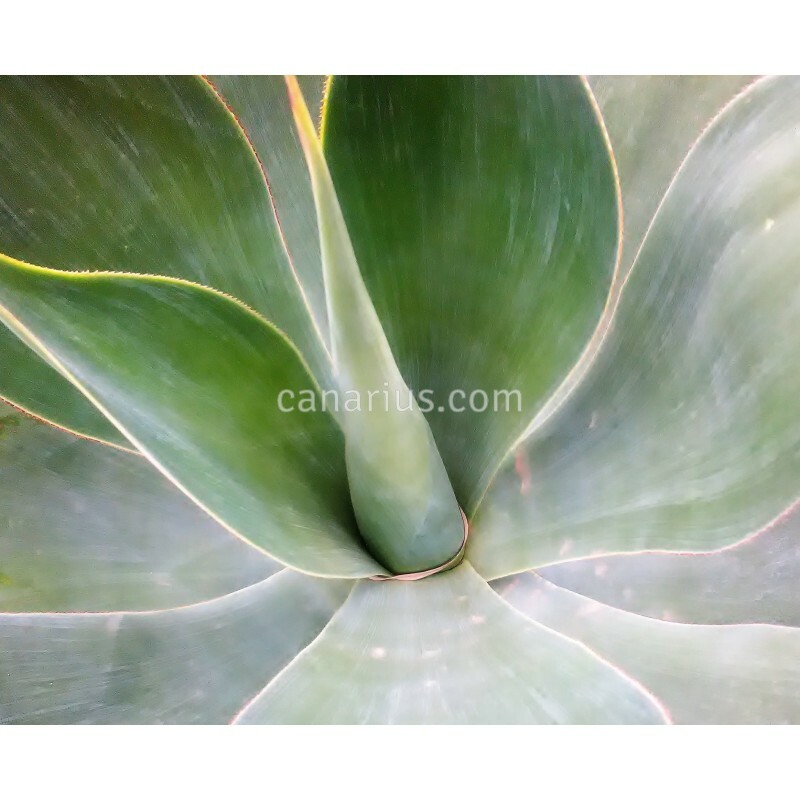 Ornamental Agave with very blue leaves, as blue as a "gas flame". 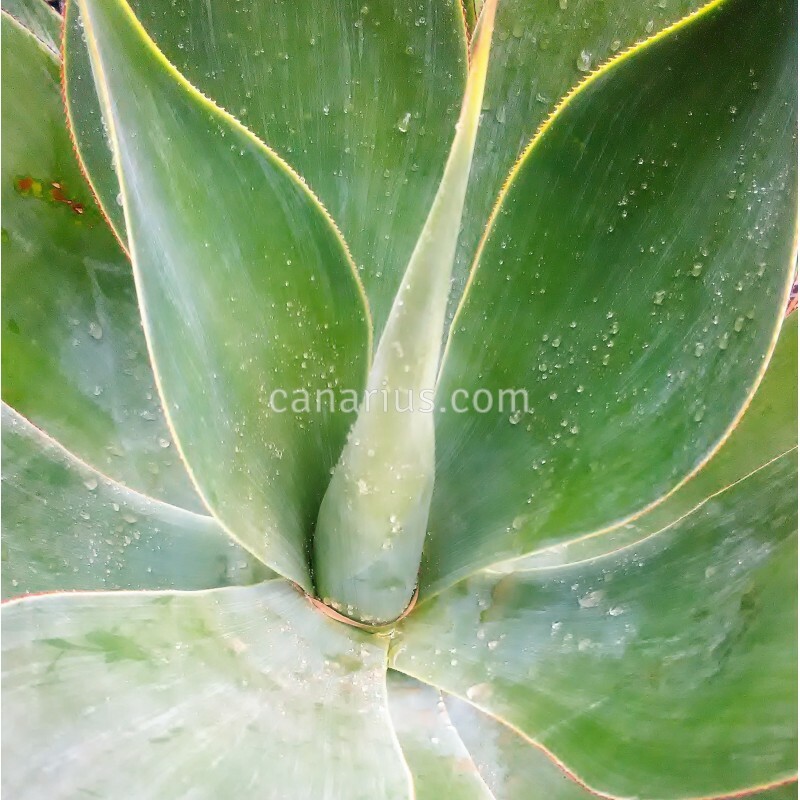 It is a cross between Agave shawii (seed parent) and Agave attenuata (pollen parent), hybridized by Dave Verity in the 1960’s. 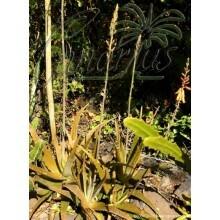 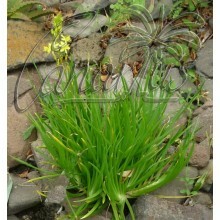 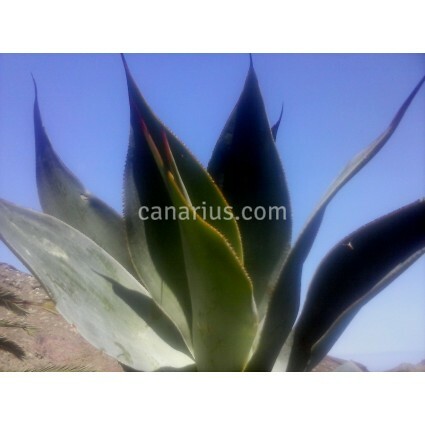 It is frost-resistant, just as A. shawii, while it keeps the smooth elegance of the more tropical A.attenuata. 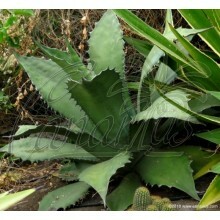 Spines are moderate, much smaller than in the fiercely armed Agave shawii.